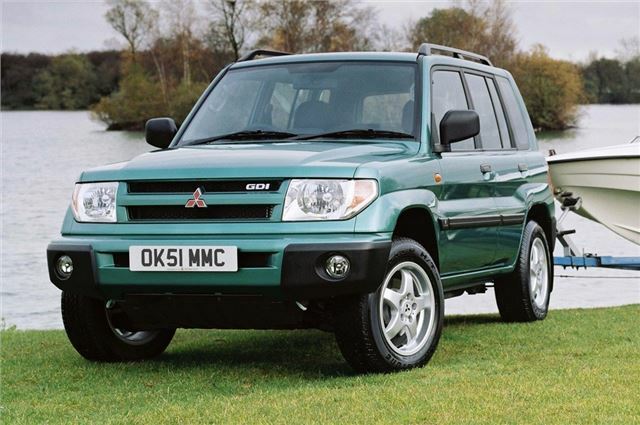 Excellent off-road ability. Town-friendly compact dimensions. Tiring on a long drive. Limited boot space on 3-door versions. Not immune from rust problems, even at a young age. 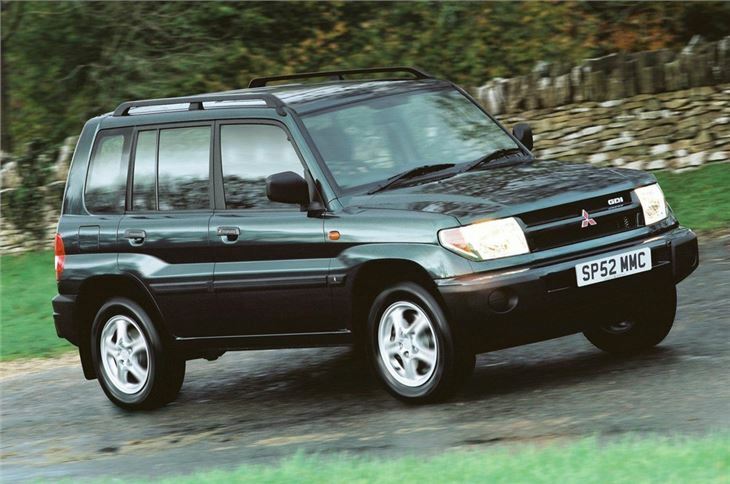 Mitsubishi Shogun Pinin 1999-2006 shown to be the 5th most reliable SUV in Warranty Direct's claims records.